I watch them day after day. 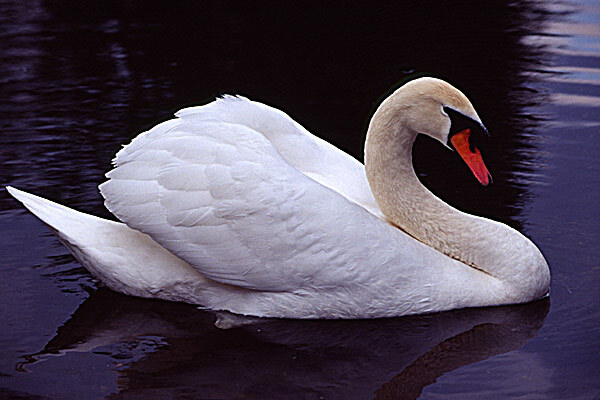 What a beautiful bird he can be! Andrew is my cousin,he is so cute. I get to babysit him sometimes and it’s fun. I taught him how to buzz his lips and I’m working on crawing with him. Some babies are fussy and you get mad at them but Andrew is so funny and cute you can’t get mad at him.I love Andrew! 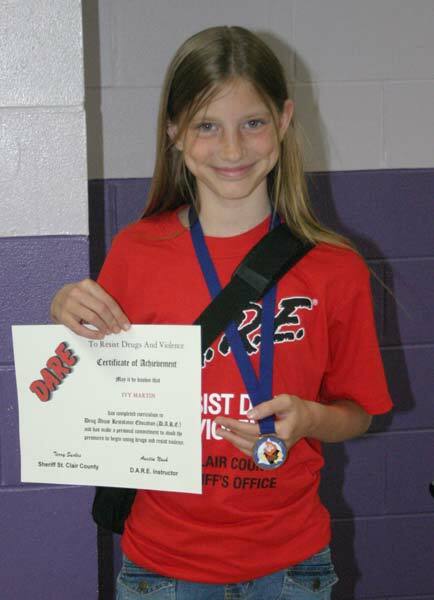 On Wednesday, May 16, 2007, the entire fifth grade had their D.A.R.E. graduation where I also won an award for my essay.